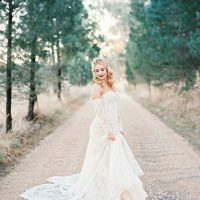 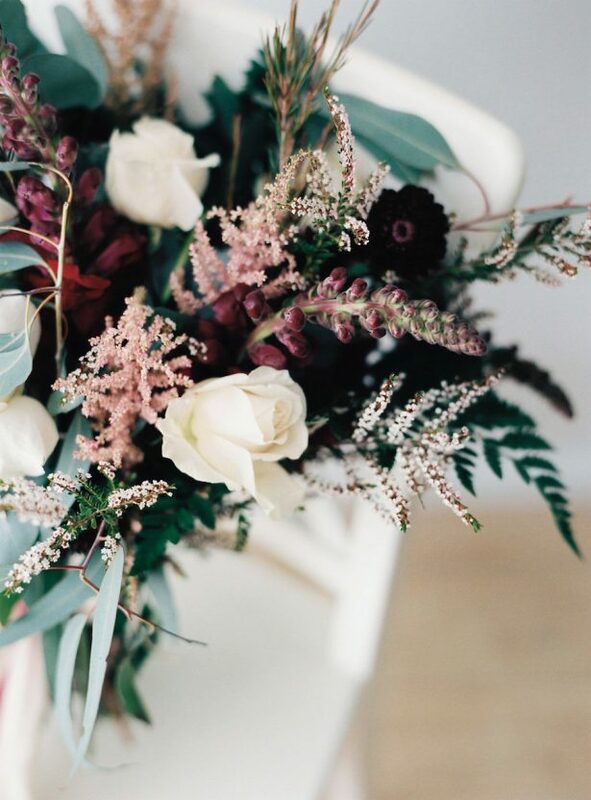 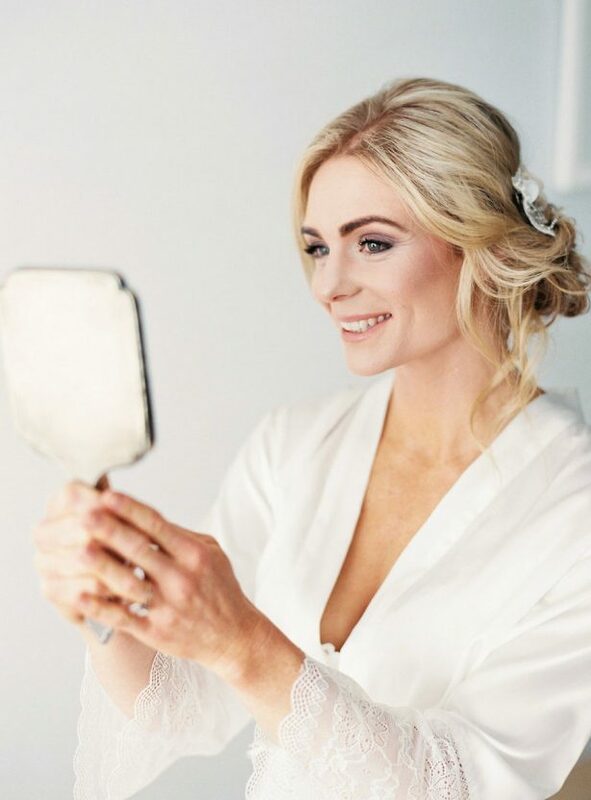 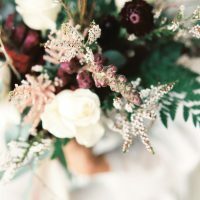 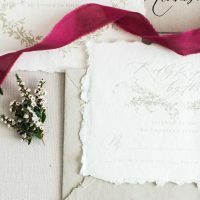 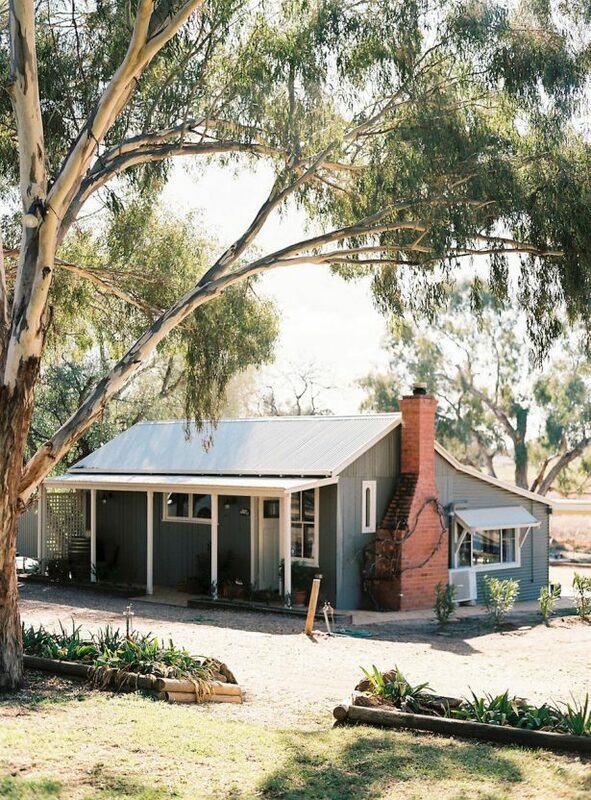 When Sheri McMahon Photography and an talented group of Australian vendors embarked on an inspiration shoot, they wanted to showcase winter wedding inspiration for a bride to get out of the city and enjoy a country oasis. 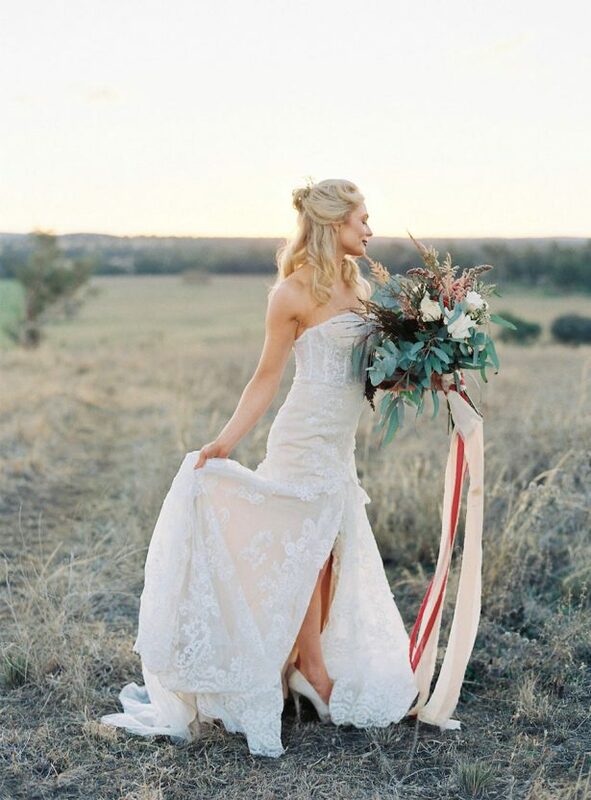 One look a the final result and we think they hit the nail on the head in the prettiest of ways. 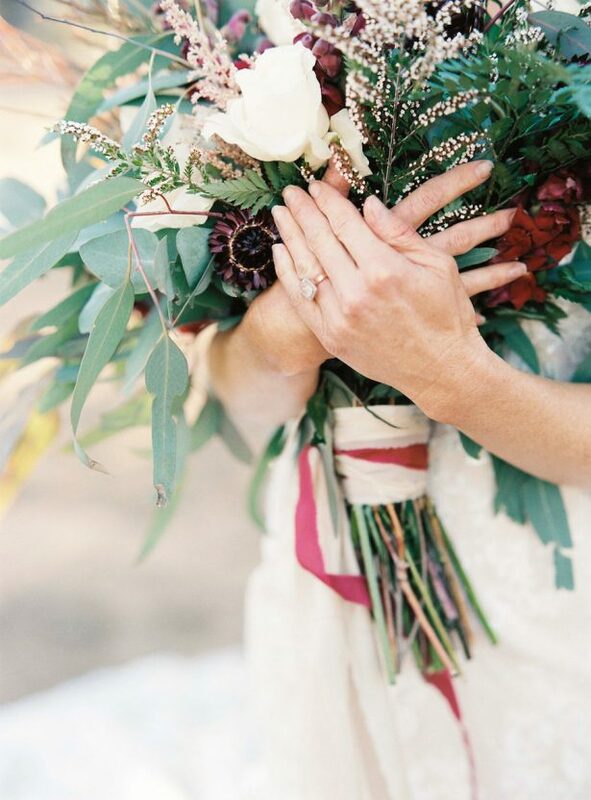 Think free-spirited, fashion-forward bridal looks paired with relaxed, yet elegant florals. 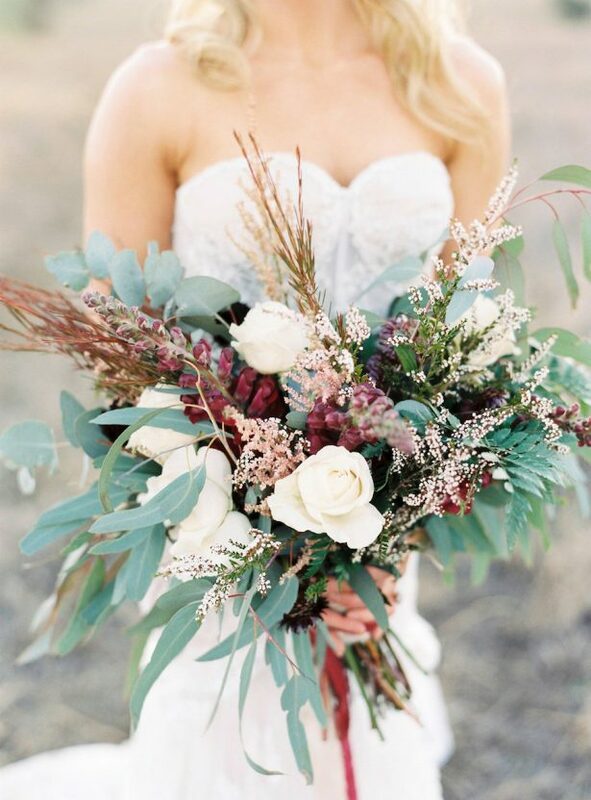 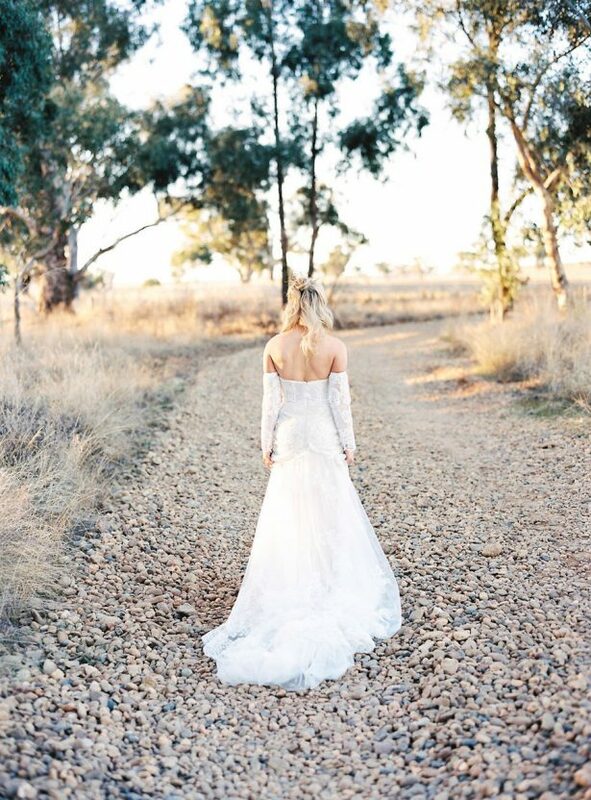 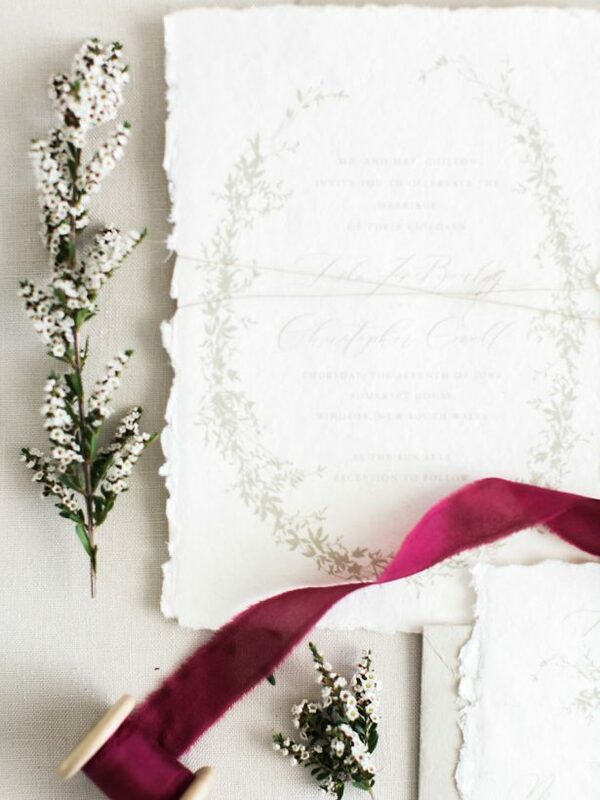 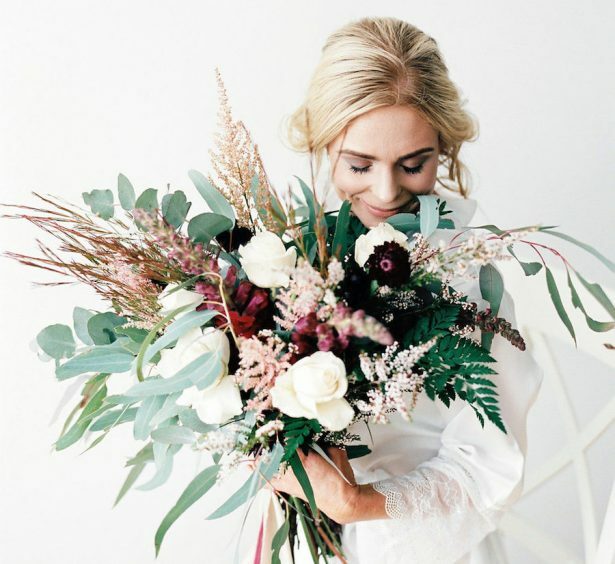 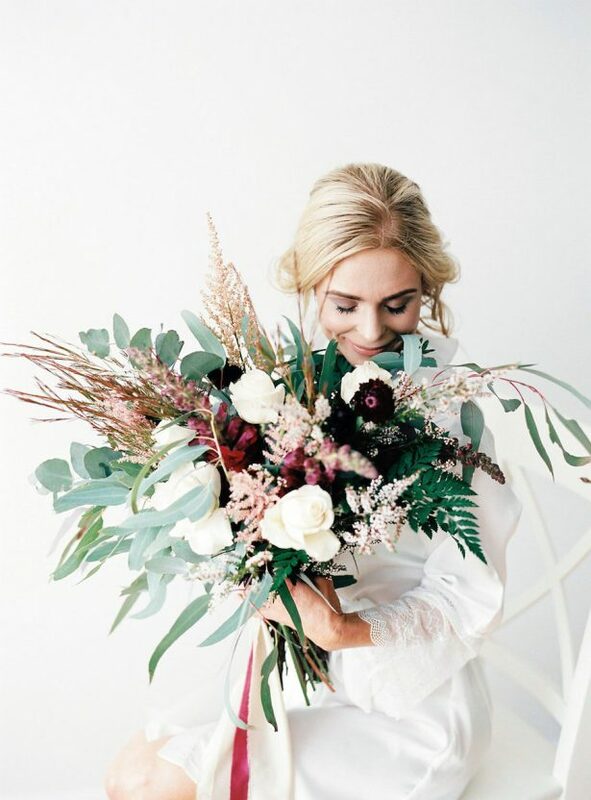 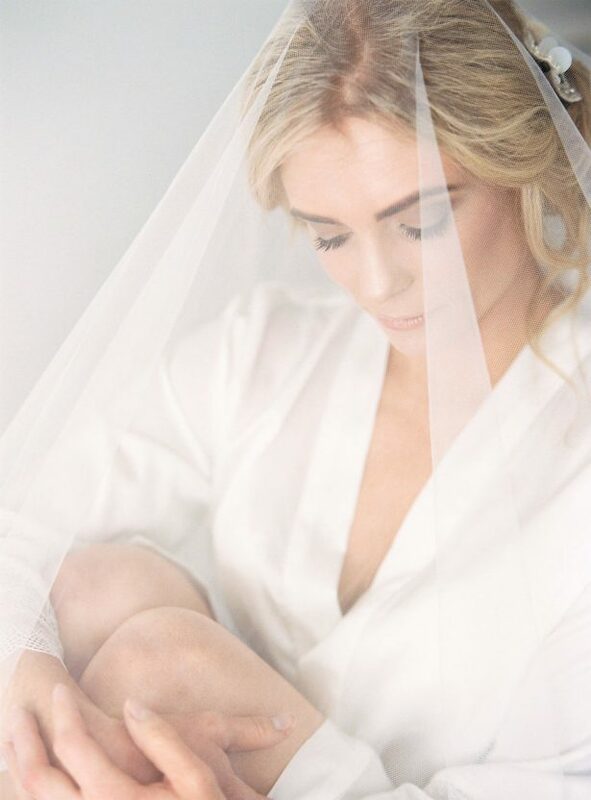 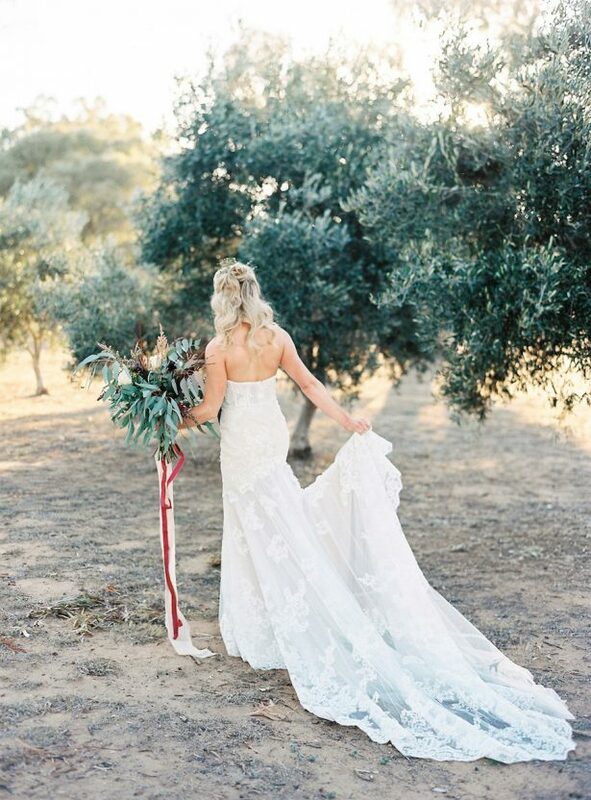 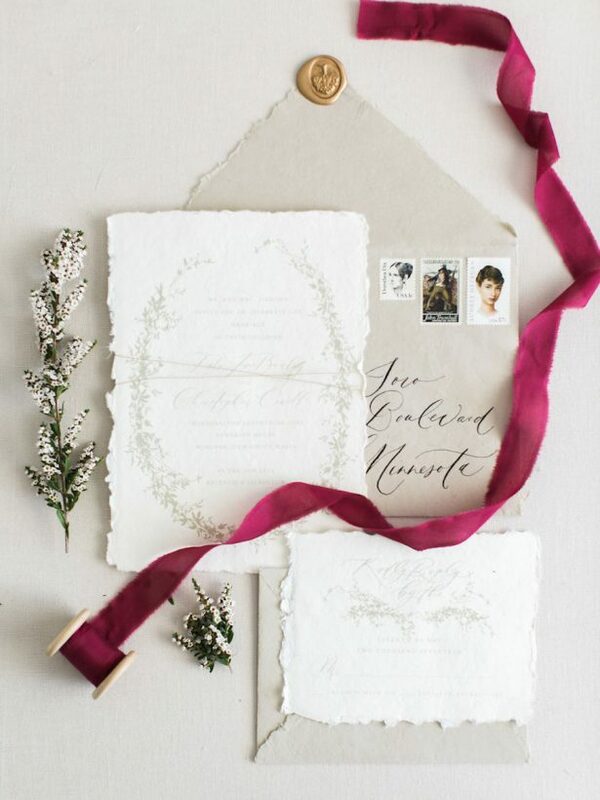 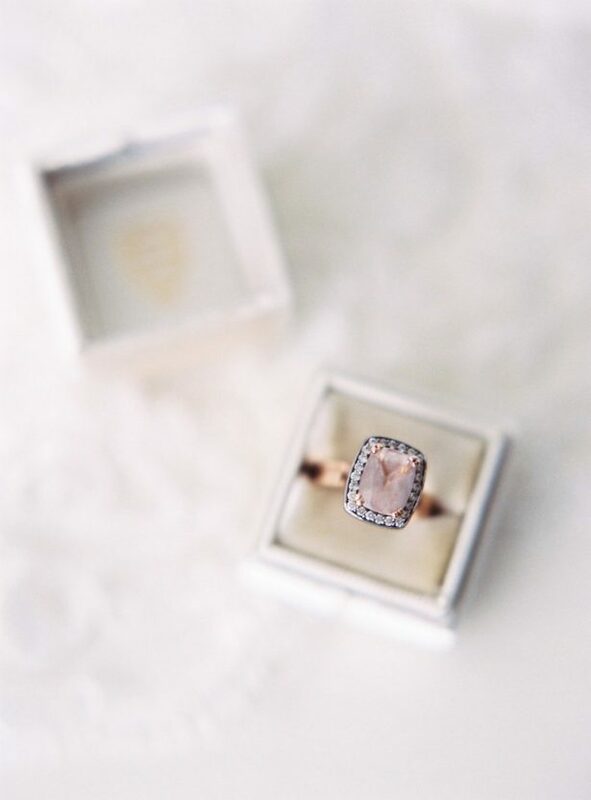 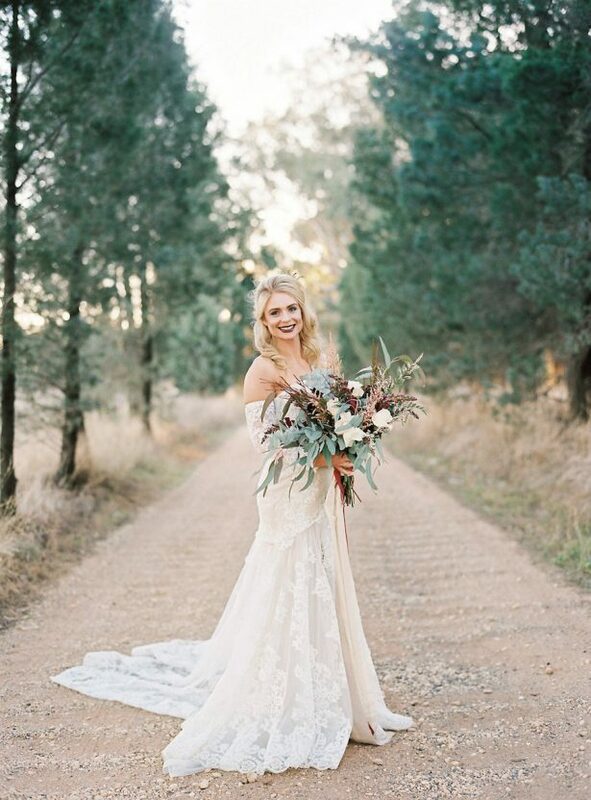 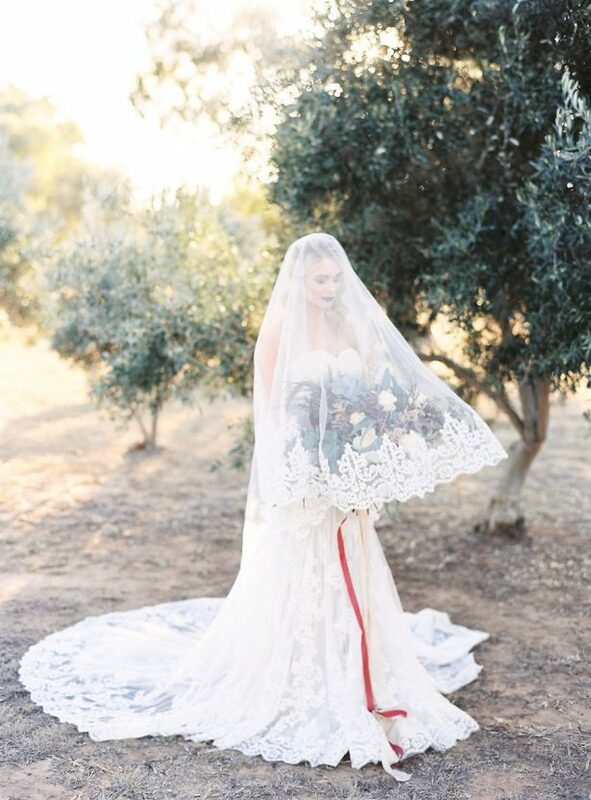 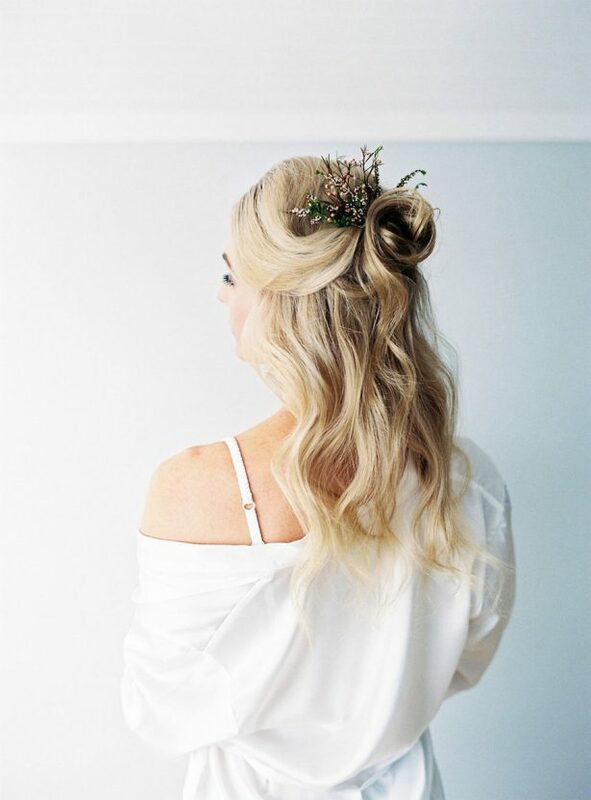 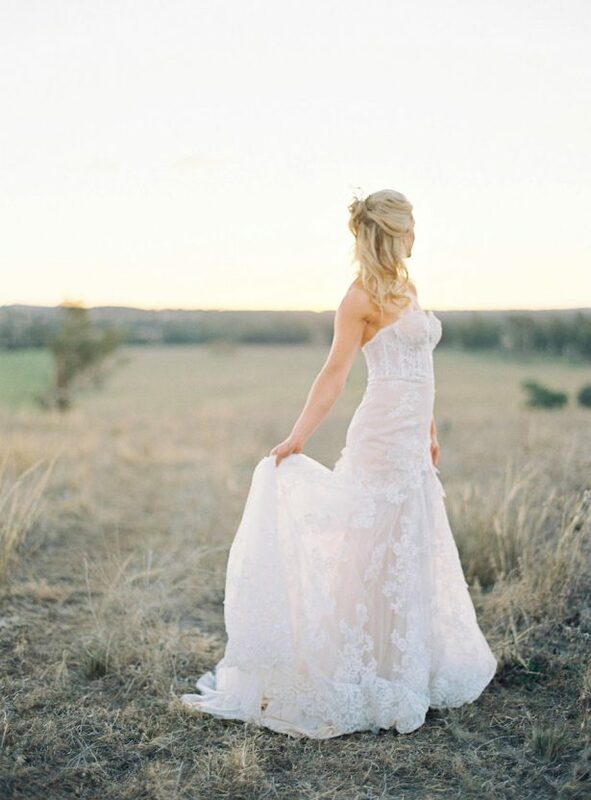 Want more of this Ethereal Winter Bridal Style Inspiration in the Australian Countryside? 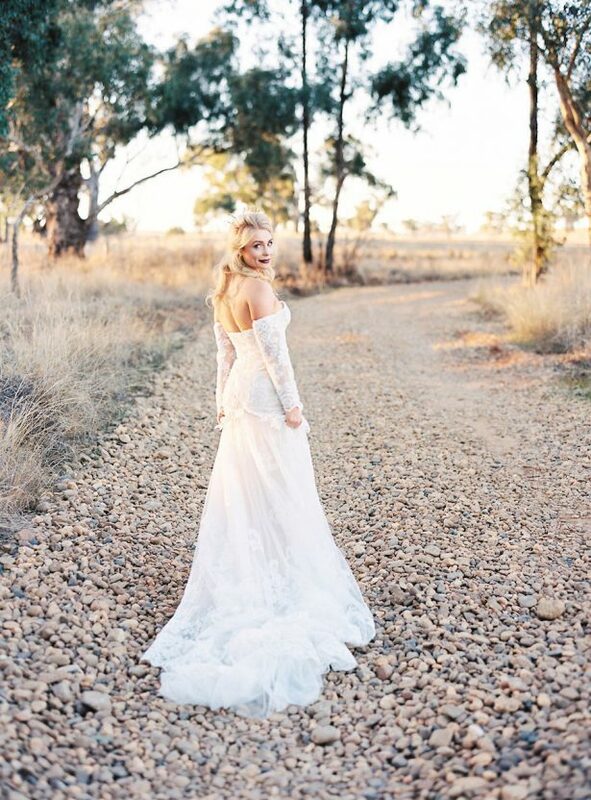 Right this way to the FULL GALLERY, darlings.